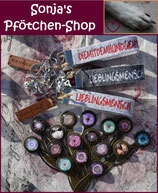 Wir brauchen dringend Hilfe! 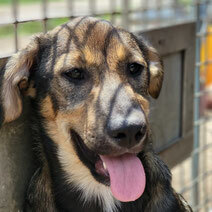 - helpinganimalsromanias Webseite! Please, if you can, support us! Please help us with a donation, a sponsorship, by telling others about us. Please help us with what you can. Because without you we can not help this poor creatures any longer... Thank you!